This is soo me, well minus the headscarf! LOL! 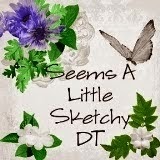 I'm participating in: Catch the Bug (Stella says Sketch), Digi Sketch (Theme only: Humour), Whoopsi Daisy (Add a sentiment), Sentimental Sundays (ATG w/ sentiment), TTCRD (ATG), Papertake Weekly (ATG) and Crafting by Designs (March ATG). 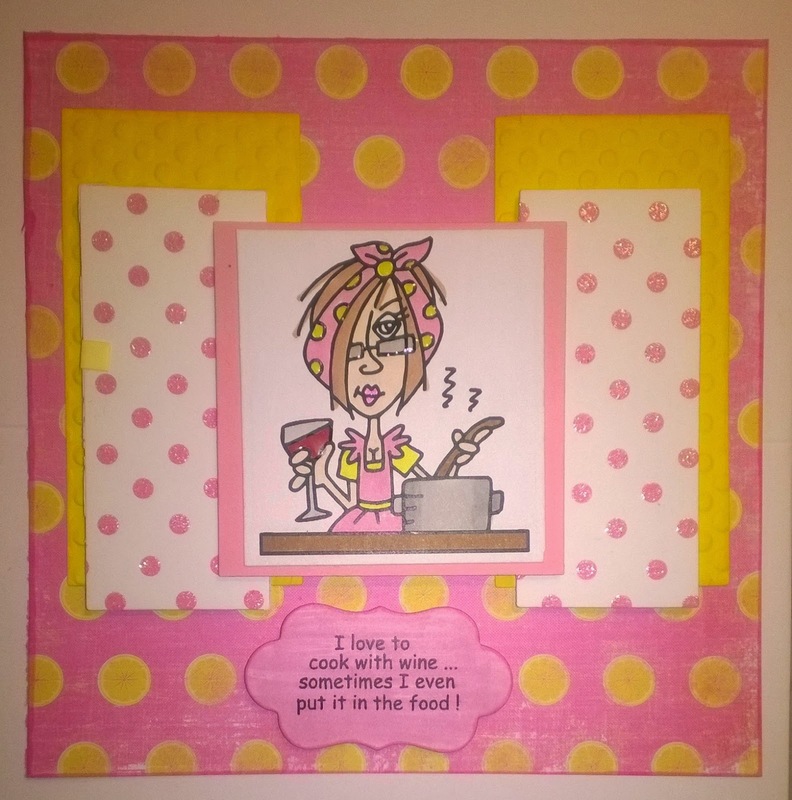 Thanks for joining us over at Bugaboo's Stella Says Sketch challenge with this great card. I love the colours you've used! Great Bugaboo card! I love the humor! Thank you for playing along at TTCRD this week. Please come and join us again tomorrow for our new Anything goes challenge. 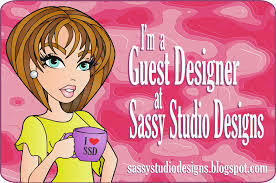 TTCRD DT Deonna At ialwayslovetomakecards.blogspot.com.